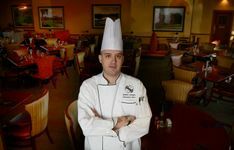 PALM HARBOR, FL - Salamander Hotels & Resorts has appointed Andrew Coniglio as the new Executive Chef at Innisbrook Resort, located in Tampa Bay, Florida – a 900-acre golf, spa and conference destination. Originally from Buffalo, NY, Coniglio is a nationally and internationally recognized chef, with more than 20 years of experience. 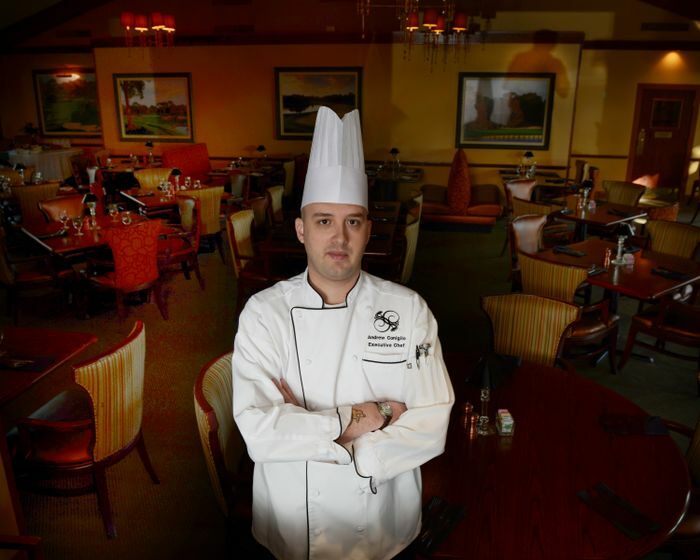 He previously served at Innisbrook as Chef de Cuisine, and now rejoins the resort from the Tampa Bay Times Forum where he worked with Delaware North Companies. Coniglio will oversee the entire culinary operation at Innisbrook which includes four restaurants, special event catering and all meetings and banquets in the resort’s three conference centers. Innisbrook hosts the PGA TOUR each March on its famed Copperhead Course, one of four top-ranked layouts at the recently renovated resort. Owned by Sheila C. Johnson and managed by Salamander Hotels & Resorts, it also features 550 spacious guest suite accommodations, the luxury Indaba Spa, tennis, swimming, biking, fishing and numerous other family related activities. The resort is also a highly regarded conference and special event destination with over 65,000 square feet of meeting space in three meeting and event centers. Innisbrook is part of Salamander’s new Grand Golf Resorts of Florida collection, which also features Reunion Resort in Orlando and Hammock Beach Resort in Palm Coast. Innisbrook is located at 36750 U.S. Highway 19 North, Innisbrook, FL 34684. For more information, visit online at www.VisitInnisbrook.com or call (727) 942-2000.